The Breguet Br. 1150 Atlantic is a twin-engined long-range maritime patrol and anti-submarine aircraft developed by the European consortium SECBAT (Société Européenne pour la Construction du Breguet Atlantic) and produced under leadership of the French manufacturer Breguet (Société Anonyme des Ateliers d'Aviation Louis Breguet), later Avions Marcel Dassault - Breguet Aviation. The SECBAT consortium members were Breguet, later Dassault-Breguet (France), Sud-Aviation, later Aérospatiale (France), ABAP Group (Belgium), Dornier (Germany), Siebel (Germany), Fokker (Dutch) and Aeritalia (Italy). The Breguet Atlantic was operated by France, Germany, Dutch, Italy and Pakistan. 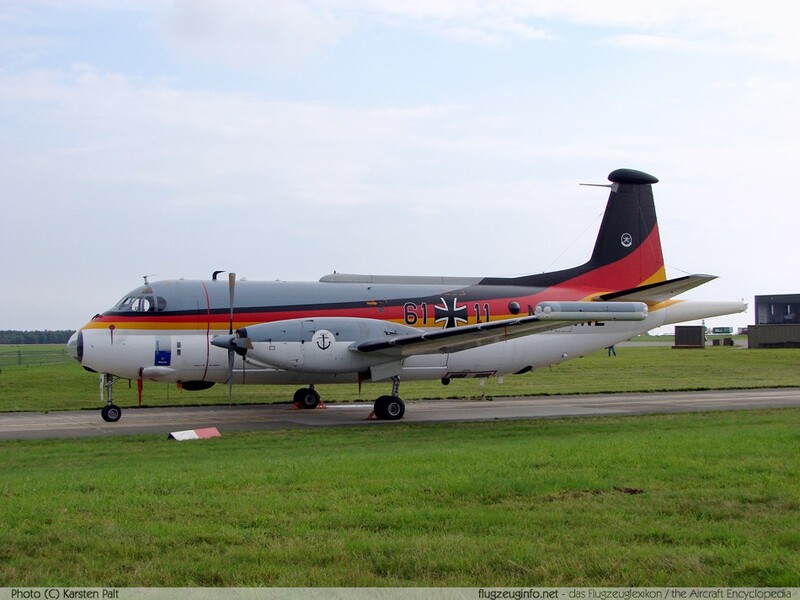 The later variant Atlantic ATL 2 is in service with French Navy (Aéronavale) only.